Don’t you love that feeling when you acquire a new skill? You know: that combination of independence, pride and security that comes from knowing you will never again have to ask (or pay) someone else to please, if you wouldn’t mind, just when you have a moment do it for you? We’ve recently been revelling in that very feeling because we bought ourselves a jigsaw. This wondrous addition to our toolbox fills a definite gap in the Homestead “cutting things” implements which, until its arrival, consisted of a handsaw and a chainsaw; neither of which are known for their precision work or straight line cutting. Not with any of us at the helm, anyway. The inability to cut something to fit something else has, until now, seriously hindered a load of projects – just a quick glimpse around the backyard will show you that. In the past we’ve either had to source timber of the correct length (or thereabouts), alter the plan dimensions to accommodate current “permaculture resources” (the pile of salvaged junk around the back of the garage), or get on the end of one of the other two cutting methods and do our best. One word: ramshackle. But now, the sky’s the limit! Will the proposed new kitchen bench allow the repositioned fridge to open unhindered? Let’s just lop the existing bench to the proposed dimensions and see! Yes! With room to spare. 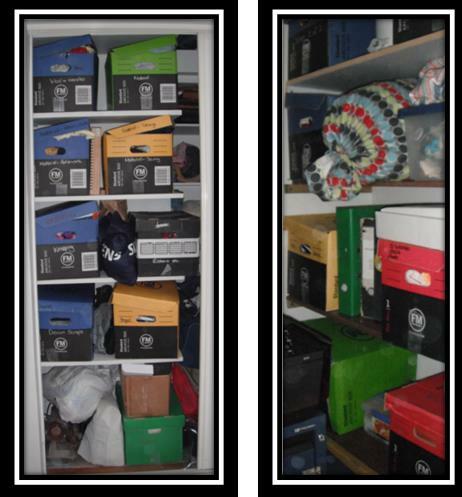 Our new storage spaces needs shelving: no problem! Cut to size and with straight edges! The man who makes the cut out goat silhouettes we were wanting to mark Bob’s final resting place has retired: well, that one needs a little more pondering but you can be sure our jazzy little jigsaw is up to the job – whether we are is another story. 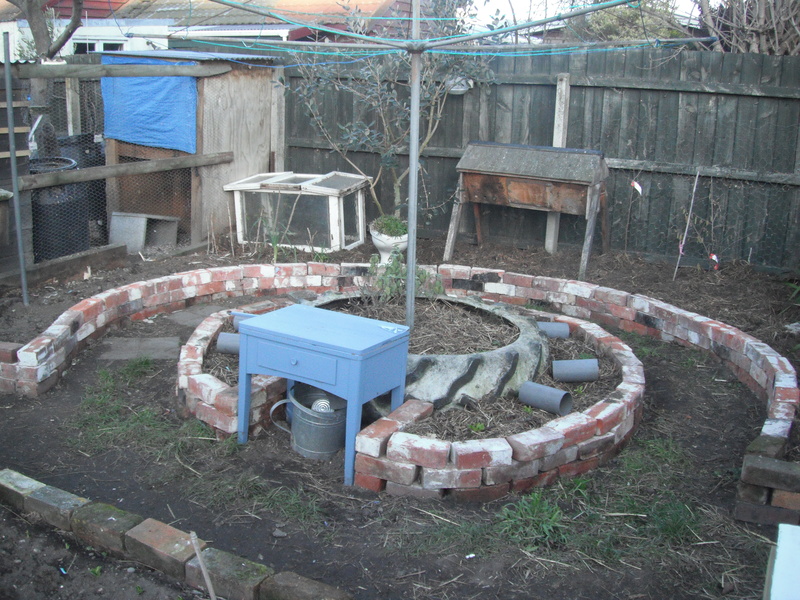 Over the week the perpetual garden clock quietly ticked through another zone and we’re now up to the chicken run, the site of the earliest of our DIY forays. Plans are afoot for a chicken house makeover and milking stand decon-reconstruction of epic proportions. Once we’ve toned these down a little and reason has reasserted itself, you can be sure our newest toy and the recently acquired ability to operate it will be at the forefront of construction as it will in the kitchen, where demolition continues. With each chunk of cheesy, powdery, ancient plaster that clatters around our ears as we wrangle the existing cabinets off the walls we find ourselves feeling a little more ill. This is our biggest project to date; what if it doesn’t work?! On reflection, we’ve had these very same feelings at this point in every new project we’ve tackled and it always seems to pan out in the end. We always manage to cut the mustard, and with our new jigsaw in hand you can be sure it will be the straightest, cleanest, prettiest condiment-cleave ever. 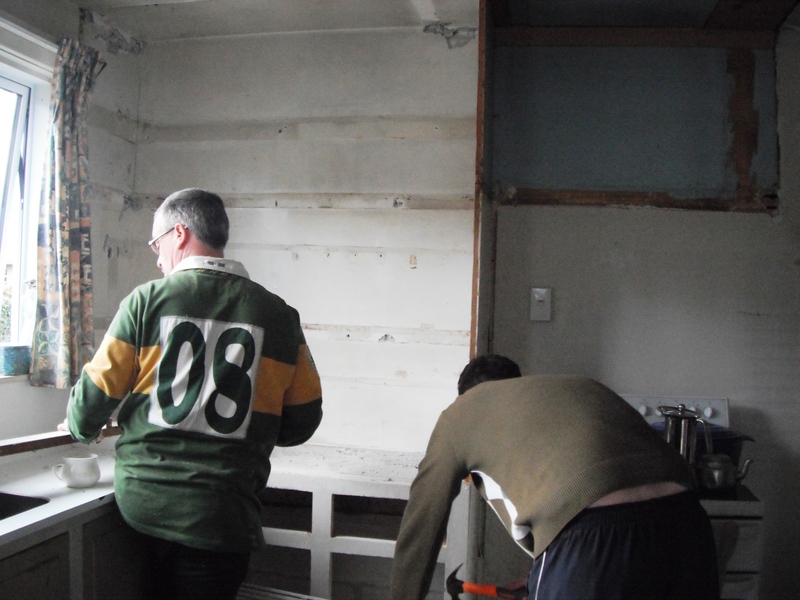 This entry was posted in Family, renovations, Union Homestead and tagged Aotearoa, Christchurch, DIY, gardening, independence, jigsaw, kitchen, learning, lessons, New Brighton, New Zealand, Otautahi, renovate, renovation, renovations, tool, toolbox, tools. Bookmark the permalink. Good luck with your latest project. I loved the complexity of your final sentence. Wow, look at all the progress in the kitchen remodel! Of course, destruction is the fun, relatively easy part….are you getting pre-made cabinets that you’ll just have to hang (that sounds so easy, but I know it’s not)? Or making them yourselves? That fridge is huge, but I guess you need it with 6 people in the household, plus goat milk. Have fun with the new jigsaw. I mostly use a handsaw, which has the drawbacks you mentioned. 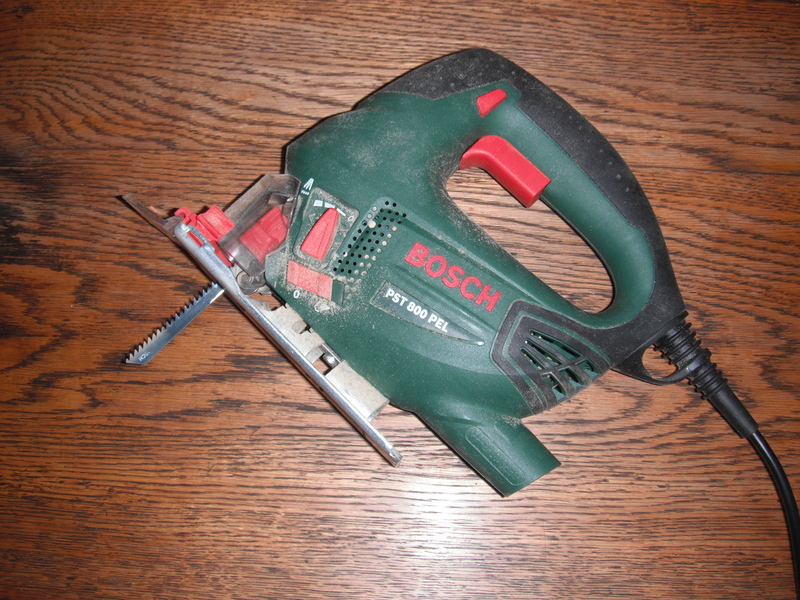 I have a circular saw too, but I’m even less accurate with it – just faster. Somewhere deep in the recesses of the basement there is a jigsaw I bought for hubby years ago before I found out he doesn’t actually like carpentry/construction – he just sees it as one of those things that society unfairly decided was a skill set automatically in the male domain. He’s still better at it than me, but just has no enthusiasm or inclination for it. I had forgotten about that saw till you posted this -but I could sure use it, so thanks for the memory joggle! The brickwork in the garden looks great, I can definitely see the shape of things to come back there…but I’m curious about the bits of pipe, which I noticed in the other clothesline picture too – they’re clearly there for a purpose. And is that a top bar beehive? You do bees? Have you mentioned that before? 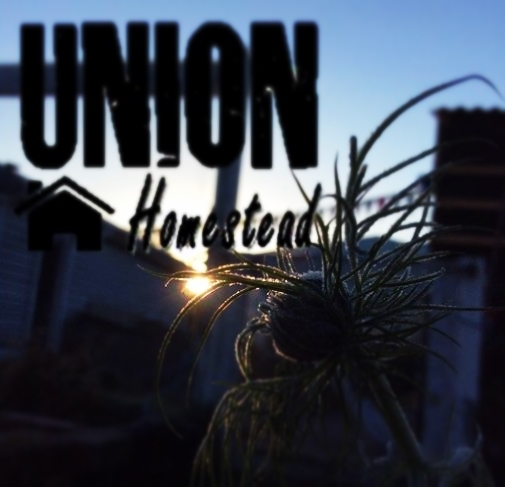 Is there no end to your Homestead enterprises? I had to read your comment re: condiment cleave to the entire Homestead as they are very unkind about my preoccupation with odd phrases, made up words (it just happens – blame my terrible memory) and alliteration. They like it only marginally more than any English teacher I ever had). We’re using kitset cabinets…the very thought fills me with dread, but nothing ventured and all that. 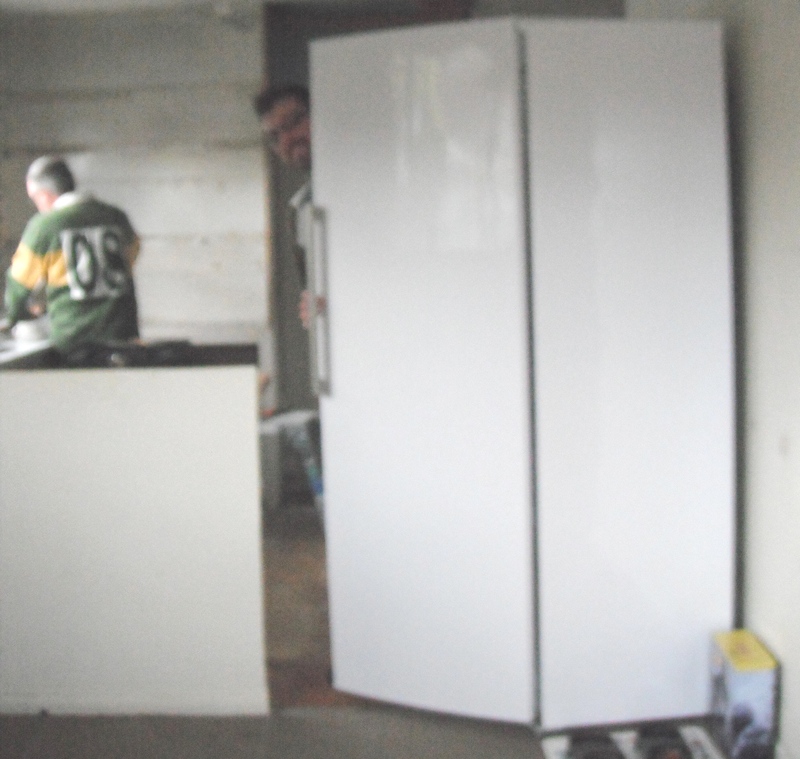 The fridge/freezer is a relatively recent addition and is wonderful. No more triple stacked dishes in the fridge or buried until frost-burnt unidentifiable bags. Get you with your circular saw! The very thought fills me with terror! They even sound like they’re just waiting for a moments inattention so they can pounce. Yep, that’s a top bar hive and we do do bees – very badly. All was looking so positive until The Bean Counter’s back started misbehaving,. He, as bee keeper, missed the change of bee vibe and by the time we’d clicked our little lot had swarmed. It’s just one more thing on the list. A wind turbine – of course! Exactly what the Homestead needs – she’d better get on it! Sad about the bees, but I commiserate about the back – I’ve missed a few opportunities around here due to mine, so I can relate. My neighbour is cultivating mason bees and other wild bees , quite successfully, and my fruit trees definitely benefit. The Bean Counter is keen to do the same as your neighbour so it’s heartening to hear its working for them. It has been pointed out to me that I’ve misinterpreted and the pipes you refer to are our slug and snail traps. Works quite well and it’s a much appreciated treat for the ducks.